This is a course about DOING not simply watching an instructor. In the very first chapter you'll hit the ground running as you create and configure your first server. During the course you'll master command interface tools like NANO and VIM. You'll examine package managers and understanding the LAMP stack. This course also prepares you to work with GIT code repositories and the popular mySQL database. You'll also learn the important server administration skills of working with security and logs. 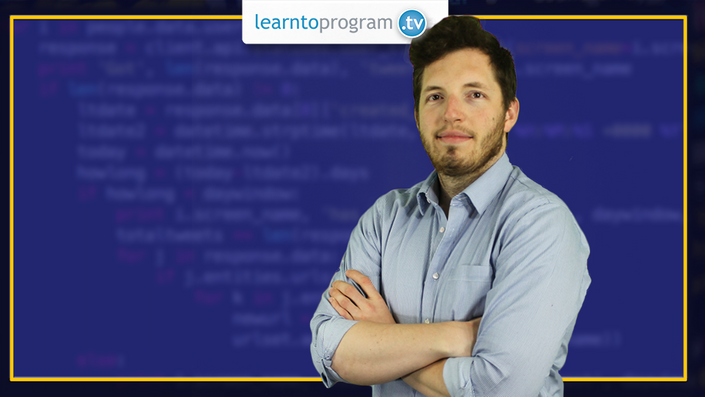 When you enroll in this class you'll join a community of learners led by LearnToProgram's Henry Quinn. If you'd like to add server administration to your list of skills, we'll look forward to seeing you in class.